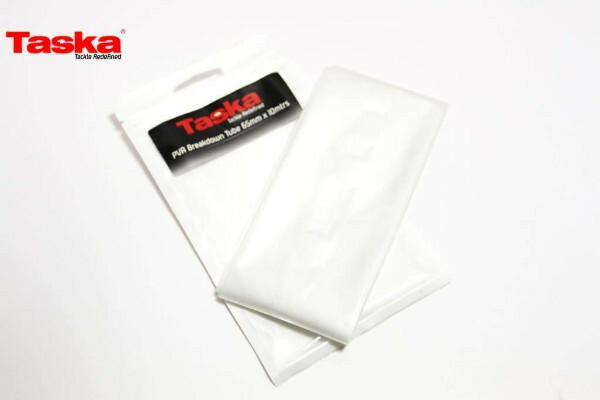 The Taska PVA Breakdown Tube is a real must-have for every carp angler! This product is perfect for making PVA mesh bags with coarse products such as entire or broken 20 mm boilies or large pellets. Three of four boilies next to your hookbait can already be very effective. The wide mesh means your PVA bag will quickly dissolve after which the bait will immediately be attractive! Also suitable for those cold months.